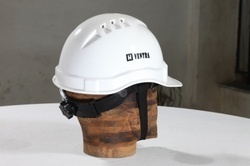 By keeping track of latest market development, we are engaged in offering top-notch quality Heapro Y Class Safety Helmet For Executive. 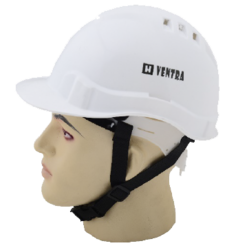 With the valuable assistance of skilled team of professionals, we are offering ISI marked Safety Helmet For Ladies and Loader. 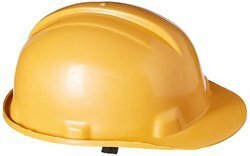 We are the prominent manufacturer, exporter and supplier of Safety Helmet For Labour that offers perfect protection to the labors who are working in various industries like mining and construction. 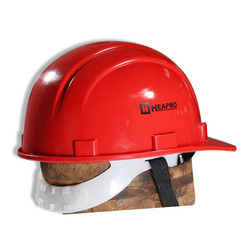 We are leading manufacturer, exporter and supplier Safety Helmet For Labour. The offered range is manufactured using premium quality plastic in adherence to international quality norms.